After 30 years of providing expert dental care to patients in Austin, Texas, Dr. Dennis Brender was ready to retire and sell his practice. However, finding interested buyers was going to be difficult since his practice was on a decline and ranking well below all other dentists in his zip code online. “Nobody knew about me. I was down to about 8 to 12 new patients a month. A person with my size of practice needs 15 to 20 new patients a month”, said Dr. Brender. With the business slowing down and practically no presence online, he was having difficulty finding anyone to buy his practice. The closest he had come to selling was an almost year-long negotiation that didn’t materialize. He had only two options left – sell his practice on the decline for a very low price, or improve his practice’s reputation so the next owner could have a strong start. In all his years practicing, he had never advertised. His practice got new patients entirely on a referral basis. He knew he would have to make a change in order to build an online reputation and grow his patient base. 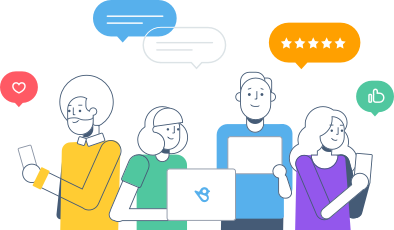 With BirdEye, Dr. Brender was able to start proactively asking all his happy patients to write reviews by sharing a text message on their cell phone as soon as their appointment was over. “When patients come in, we say ‘We have a little review process, would you be okay if we send it to your cell phone, so you can write a review?’,” said Dr. Brender. He launched SMS and email review request campaigns that yielded impressive 21% and 15% conversion rates, respectively. His proactive efforts paid off. In just over a year, Dr. Brender was able to increase review volume by a whopping 739%. On top of this, his dental practice’s average rating increased from 4.6 to 4.9. Dr. Brender maximized the power of reviews from his happy patients by marketing them on his website. 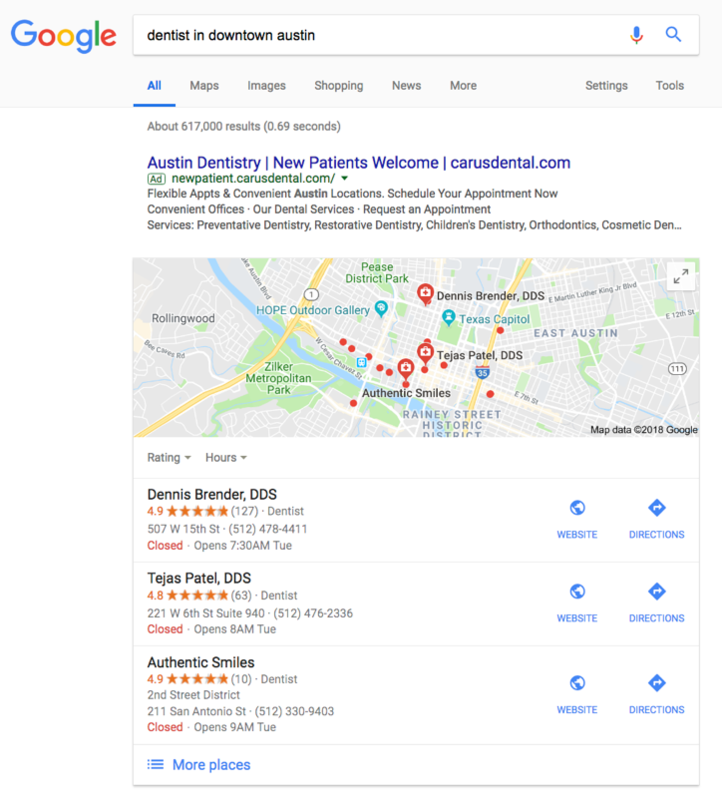 The steady flow of new reviews across multiple sites and and rapid improvement in overall ratings not only brought Dr. Brender’s practice to the top of local search results -- his practice has the highest ratings and most reviews of the dentists featured in the local pack. A year after starting review request campaigns with BirdEye, Dr. Brender was seeing more than 40 patients each day and his annual gross had increased by 7%. “BirdEye changed the whole thing, because that’s the perception you see on Google,”said Dr. Brender. With such a stellar online reputation and skyrocketing revenue, Dr. Brender began getting approached by many interested buyers. He had five people lined up by the time he sold his practice for 100% of his asking price, with bank funding at 110% to help the new owner start off strong. At the time he sold, he was seeing more than 20 new patients a month. With all the success that Dr. Brender had, it’s no surprise the new owner of the practice is also using BirdEye to keep more and more new patients coming through the door.